Do you have to get naked in Iceland? That is the question of the day. I’m so excited to talk about this topic because it makes people so nervous. I’m just going to clear the air here and get real honest with you guys, because I know a lot of people are wondering about this, and I’m here to explain it all. Don’t even worry about a thing. I got you. Hey Team Iceland, my name is Jeannie and I am your tour guide for all things Iceland planning. 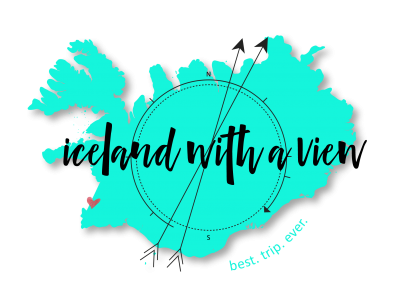 If you are new around here, please go ahead subscribe, because I give away so much free helpful Iceland planning information every week, and you are not going to want to miss anything. Today we are talking about a very interesting topic, which is, do I have to get naked at the pools in Iceland?! Ah, terrifying. Three-minute tip Thursday…let’s get into it. I’m just going to begin by explaining that the pool culture in Iceland is huge. You know how like, the Fins have the saunas? The Icelanders have the pools, and they LOVE going to the pools. Did you know that every single town in Iceland has a pool? That’s how much they love it. Icelanders love to use the pools for a lot of different reasons. A lot of times they’ll just go as a family on the weekend and just have their kids running around and going on the slide. Meanwhile, the adults are sitting in the different hot pots. They use this time to relax and socialize with their friends and family. You’re going to see Icelanders in these pools at all times of the year. Winter, summer, dark, light, snowing, doesn’t matter…they’re there. What about that old question, do you have to get naked to go into the pools? The short answer, you guys, is yes. Absolutely, you have to get naked before you go into the pool! You want the long answer, too, right? Okay, I want to just really ease your mind right now. Before we get too far into this, is that Icelanders are so, so casual about being naked. They don’t care if you’re naked or your friend’s naked or everyone’s running around naked. The American culture is so nervous about naked things. Don’t worry about that. No one’s looking at you, and no one cares. The reason that they make you get naked and completely clean yourself before you go into the pools is because the pools are not chlorinated. They’re not treated with a bunch of chemicals. They’re natural geothermal water, and so they want you to be as clean as you can be so that you’re not contaminating the pools. This makes a lot of sense to me. Let’s clear up where you’re going to be doing this naked thing. Okay? If you’re going to places that are built up pools, like the Blue Lagoon and Laugarvatn Fontana, especially the local pools in the different towns, they are going to absolutely have a sign posted that you have to completely take off your clothes and scrub those areas clean with soap, without a bathing suit on. This is exactly what all of the Icelanders do and this is what they want you to do, because they actually have what I refer to as the pool showering police. Now, these people are literally sitting in a booth that face the showers, and they are watching to make sure that everyone is properly cleaning themselves. No, I’m not kidding. Clean your parts. It’s nice for you and it’s nice for everyone else. Of course, you’re not going to have to worry about this if you’re going to the natural pools like Seljavallalaug and any of the hot springs out in the Icelandic nature. There are no showering facilities there and there are no showering police. Get in with your dirty old body and enjoy it with everyone else. Don’t let the naked thing scare you from enjoying those hot pots and going to the local pools, because not only is it an amazing experience, but then you can really get the idea of what the local culture likes to do. I think that’s pretty cool! That is your three-minute tip of this Thursday. I hope you guys love this video. 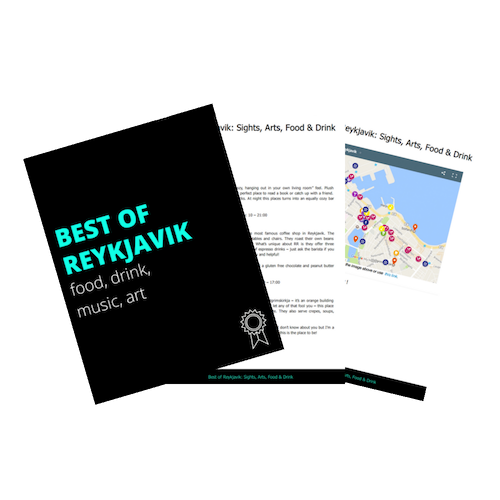 If you found it helpful, I would love if you can just give a big old thumbs up, and don’t forget to subscribe because there are so many more helpful Iceland videos coming your way soon. I will see you next week! Hi Jeannie! My husband and I visited Iceland for a week in Oc 2017 and I used a TON of your advice. We had a monumentally successful adventure and I would love to return every year. Regarding this topic, we made it to the Blue Lagoon, which as you noted, is more spa/ hotel organized with a higher level of privacy and everyone wears swim suits. I do wish we could have found a local, natural spot to dip in, but it wasn’t in the cards. Again, thank you for all your info and suggestions. I felt much more at ease as we moved around the country, because of your insight!